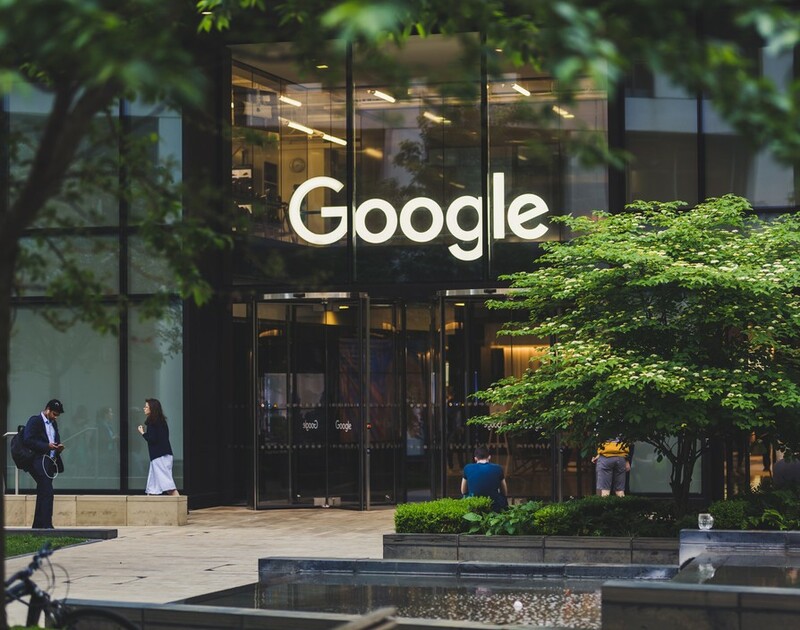 The Google walkout unearthed many discrimination claims surrounding the company. Now, it’s encouraged a third-party contractor to discuss being racially profiled while working undercover for the tech firm. Speaking anonymously to the Guardian, the man claimed Google hired him to secretly collect stats about shopping centre wifi signals for Google Maps last year. However, due to being “visibly Arab” from his Moroccan heritage and unable to say who he was covertly working for, suspicious members of the public racially harassed him on the job. This included asking if he was a terrorist. Google suddenly withdrew a fresh contract offer following his complaints and paid £4,000 to settle the case this year. However, Google denies any wrongdoing. Even if workers hail from outside your company, adequate protection must be provided – especially against racism. With the Brexit leaving date set for March 2019, the financial confidence of SMEs has taken a serious hit. And increasing payment delays are just as worrying. Speaking with 502 SME managers on behalf of data company Dun & Bradstreet, researcher Censuswide found SME bullishness about future monetary success has dropped by 19% since 2017. Brexit’s no doubt fuelling concerns, given 32% have toyed with abandoning Britain for a greater chance of success. But almost equally, with a 25% rise in late payments to SMEs over the last year, 31% have faced cashflow troubles. As such, 28% delay paying suppliers and 22% endure declining profits. It’s no wonder 63% desire financial repercussions for late payments while 62% demand laws to tackle them. If the issue continues to rise post-Brexit, more SMEs may be tempted to move overseas. Transport for London (TfL) is one of the capital’s biggest landowners and 90% of its tenants are small companies. So when the Federation of Small Businesses (FSB) demanded London landlords openly support small business rent payers, TfL was the first to oblige as part of Small Business Saturday, which falls on December 1 this year. In its “statement of support for small businesses”, TfL promised to craft an exclusive small business tenancy policy, annually publish their average rent increases and produce evidence for small businesses during rent reviews and lease renewals. TfL also reassured its tenants by pledging to survey their satisfaction each year, while making leases more understandable and providing property managers. Given TfL launched an incubator this quarter to reduce road disruptions in the Big Smoke, helping small businesses flourish is certainly in its best interest. A partnership between British Business Bank and Funding Circle, the small business loans platform, has seen £165m lent to SMEs since 2013. But the pair’s latest announcement has raised the bar even further. Distributed through Funding Circle, the bank has pledged up to £150m worth of loans for SMEs as part of its ENABLE Funding initiative. With it, the two expect to bolster growth for over 2,000 British companies. Considering peer-to-peer lending went up by 51% in 2017 and Funding Circle’s seen £5.6bn lent through its platform, the government has perhaps identified the best model to aid SMEs. Given the partnership with Funding Circle maintained roughly 2,100 UK jobs in last year alone, hopes are high for what this £150m commitment can do. Will this meal in a bottle replace your platter? For a week, our acting web editor glugged down Silicon Valley's top meal alternative, Soylent, to see if it can really replace your diet when crunching deadlines. The verdict? See for yourself. Even the best candidate on The Apprentice will get fired if Lord Sugar feels their business doesn't need him. Indeed, that’s what this week’s shock loser experienced as Alana Spencer, winner of the 2016 series explains. Charles Darwin made plain that species must adapt and evolve to survive. Well, that rings just as true for businesses. But how do you go about achieving metamorphosis when plenty of other brands are competing to do the same? Straight from the Grant Cardone 10X Tour stage, Mark Wright, winner of 2014’s The Apprentice, details why businesses shouldn’t focus on slashing price tags to get customers, among other titbits. Autonomous vehicles are set to dominate roads by 2040. However, based on these legal and technological problems, it will be far from easy for entrepreneurs to meet that expectation. KPIs are a go-to for most businesses when gauging efficiency. However, it’s a big oversight if achieving a strong company culture isn’t one of them.